The Fulbright New Zealand Alumni Association will mark the tenth anniversary of the devastating September 11th terrorism attacks on New York’s World Trade Center and the Pentagon by hosting two free public lectures by Fulbright alumnus and University of Otago academic Professor Robert Patman, in Wellington and Palmerston North. Professor Patman will lecture on the topic of his latest book – Strategic Shortfall: The Somali Syndrome and the March to 9/11 – which challenges the conventional wisdom that the 9/11 terrorist attacks transformed the international security environment overnight. Taking a longer view of radical changes to the global security environment following the end of the cold war, Professor Patman seeks to illuminate the linkage between a disastrous US/UN military operation in Mogadishu, Somalia in 1993 (portrayed in the Hollywood movie Black Hawk Down) and the emergence of a permissive security environment which made the events of 11 September 2011 possible. He argues that the US government suffered from a debilitating “Somalia Syndrome” which led to a risk averse approach to intervening in civil wars in failed states. He adds that the Somali conflict also had a significant impact on the evolution of the international terrorist organisation al-Qaeda, which was emboldened by its own role in the conflict and began a series of more direct and dangerous offensives against the United States of America which culminated in the 9/11 attacks. 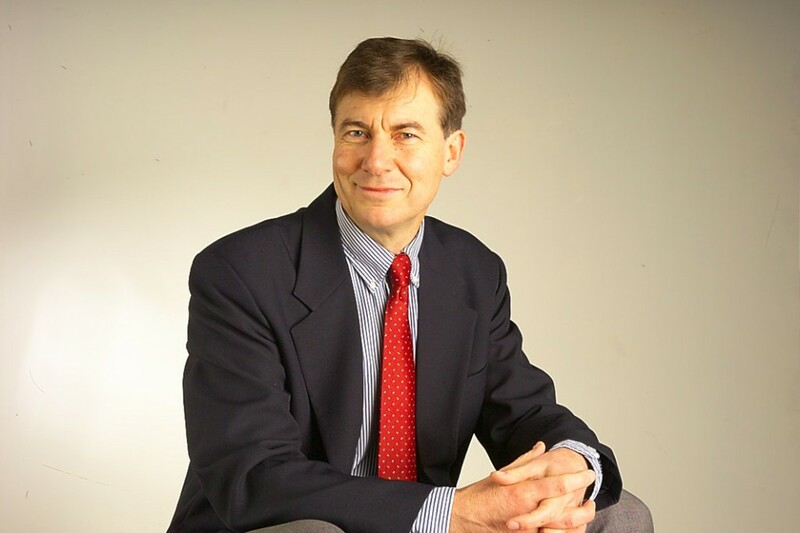 In his lecture Professor Patman will also reflect on the Bush administration’s war on terror following the 9/11 attacks, and how this military response largely missed the mark.